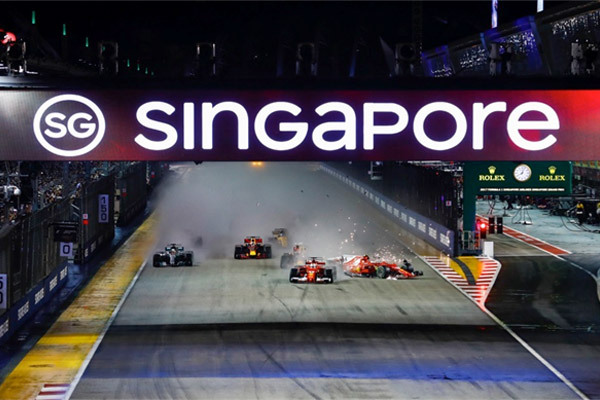 27 September 2017, Singapore – Fresh from a dramatic tenth edition of the Formula 1® night race, event organiser Singapore GP today released 12 ticket categories now available for sale at attractive ‘Super Early Bird’ prices for the 2018 FORMULA 1 SINGAPORE GRAND PRIX, provisionally scheduled to be held on 14, 15 and 16 September. For the first time, 10 three-day grandstand ticket categories will be offered during the Super Early Bird phase. Other ticket categories that will be available for sale include Zone 1 Walkabout Combination Package and three-day Premier Walkabout tickets. The Super Early Bird tickets, priced from S$258, are available until 31 October 2017, offering fans significant savings of up to 33% off regular ticket prices. See Annex 1 for list of tickets. Three-day Connaught Grandstand tickets are available during the Super Early Bird phase at a revised price lower than 2017. At S$398, fans can enjoy over 33% off the regular three-day Connaught Grandstand ticket price during the Super Early Bird phase. The junior ticket category will also be available during this phase. Successfully introduced in 2017 for fans aged 16 years and below, juniors can now enjoy a special price for two grandstands at approximately 50% off the regular adult ticket price. 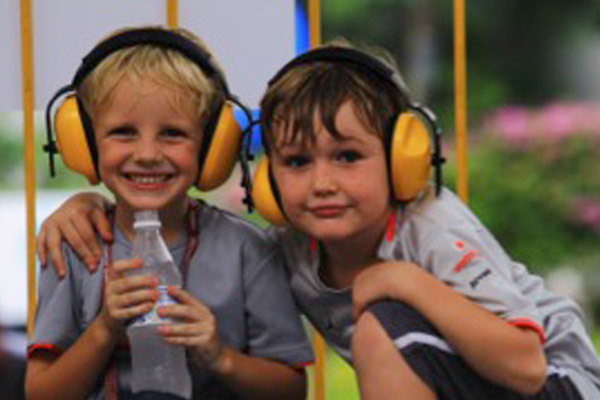 Young Formula 1® fans can enjoy seats at the Pit Grandstand in Zone 1 at a special price of S$638 and Connaught Grandstand in Zone 4 at just S$298. 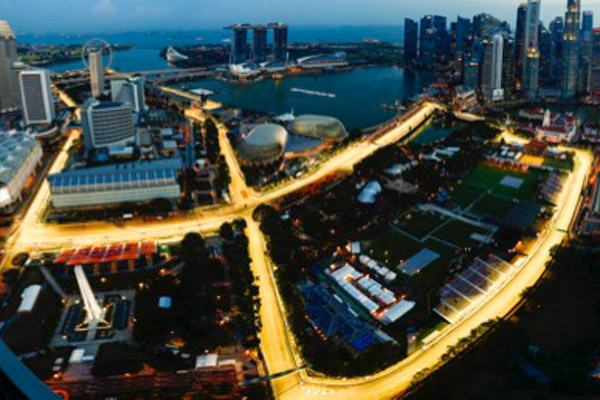 Ticketholders who purchased a pair of 2017 tickets for the Singapore night race and now buy a pair of 2018 FORMULA 1 SINGAPORE GRAND PRIX Super Early Bird tickets stand a chance to win a trip for two to the 2018 Formula 1® season opener in Melbourne. To qualify, fans need to register their 2017 and 2018 ticket transaction numbers by 5 November 2017 (2359 hours, Singapore time) at www.singaporegp.sg. Super Early Bird tickets are available for sale at www.singaporegp.sg from 27 September (10am, Singapore time) to 31 October 2017, via the ticketing hotline at +65 6738 6738 as well as SISTIC outlets in Singapore and authorised ticketing agents worldwide.